After considering the public comments on the proposed rule, the Departments are finalizing the proposed rule with some modifications. Short-term, limited-duration insurance is a type of health insurance coverage that was primarily designed to fill gaps in coverage that may occur when an individual is transitioning from one plan or coverage to another plan or coverage, such as in between jobs. This type of coverage is exempt from the definition of individual health insurance coverage under the Patient Protection and Affordable Care Act (PPACA) and is therefore not subject to the PPACA provisions that apply to the individual market. May be renewed for up to 36 months. After consideration of the comments, today’s rule finalizes many of the changes put forward in the proposed rule and modifies proposals in other areas. Many commenters provided thoughts on the definition of “short-term, limited duration.” While we finalized the less than 12 month length of the policy as proposed, we changed the total length of the policy to a duration of no longer than 36 months in total, taking into account renewals or extensions, based on comments received. 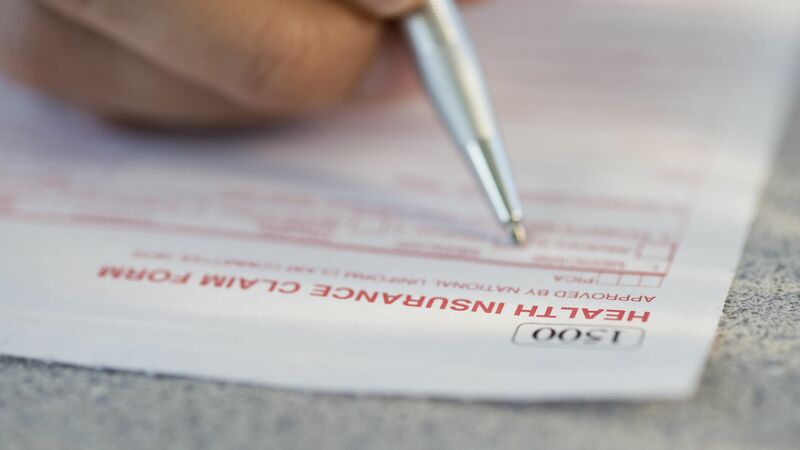 This final rule also retains the requirement that issuers of short-term, limited-duration insurance display prominently in consumer materials one of two versions of a consumer notice explaining the policy that they are purchasing. In the final rule, we also strengthened the language required in the notice and included language deferring to state authority. Finally, we revised the estimates of the impact of short-term, limited-duration coverage on the individual health insurance market. Three states—New York, New Jersey and Massachusetts—have already banned short-term insurance policies, and California is also weighing legislation to outlaw the sale of such plans. 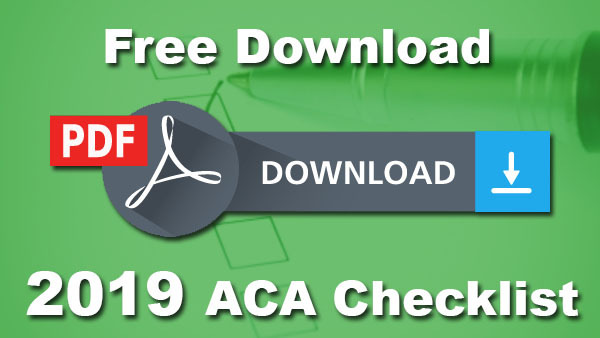 Need help with ACA Tracking & Reporting? Can Employees Decline FMLA Leave While Using Paid Time Off?